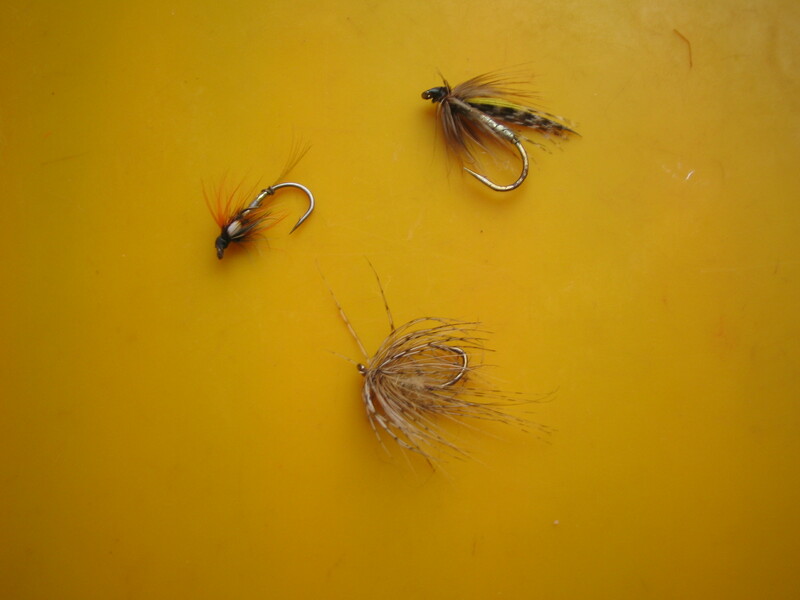 2 x 12 of our most popular river flies. 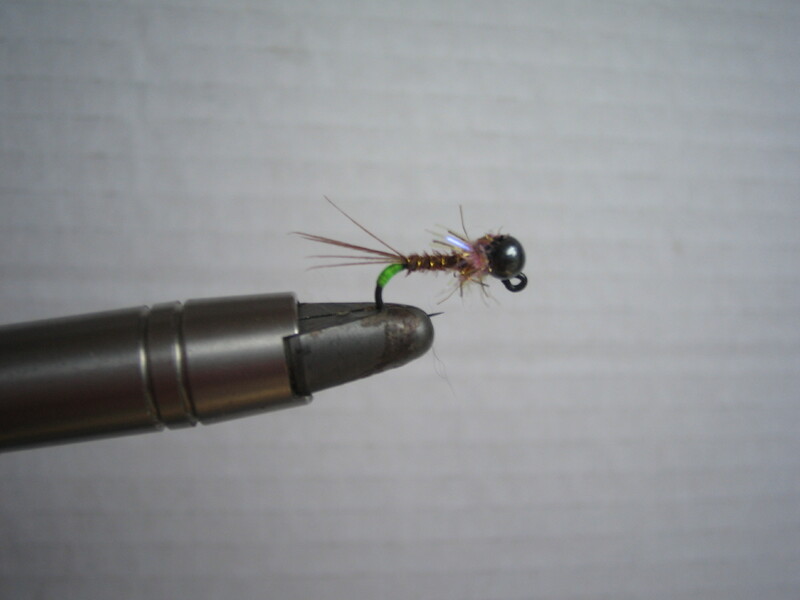 Includes wets, dries, nymphs and streamers. 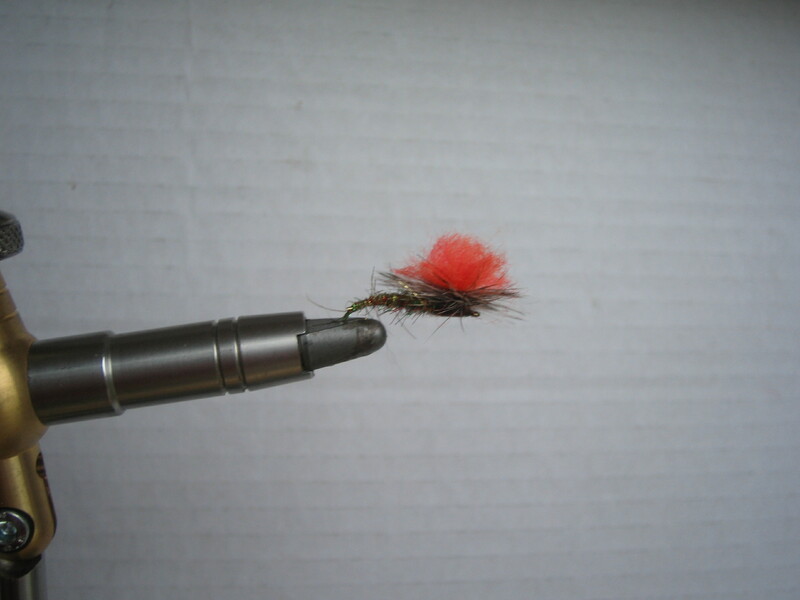 Price €40 or €50 with a fly box (plus postage if outside Ireland). 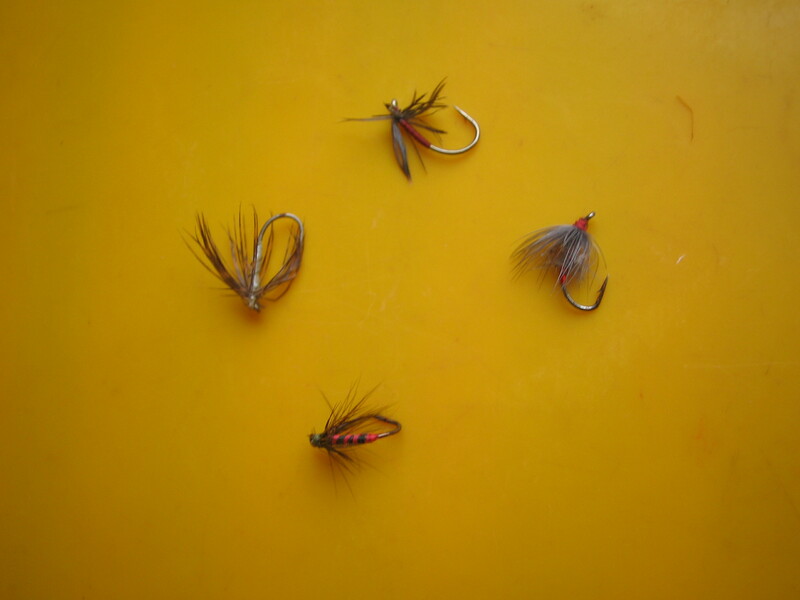 2 x 12 of our most popular wet fly patterns in a fly box. 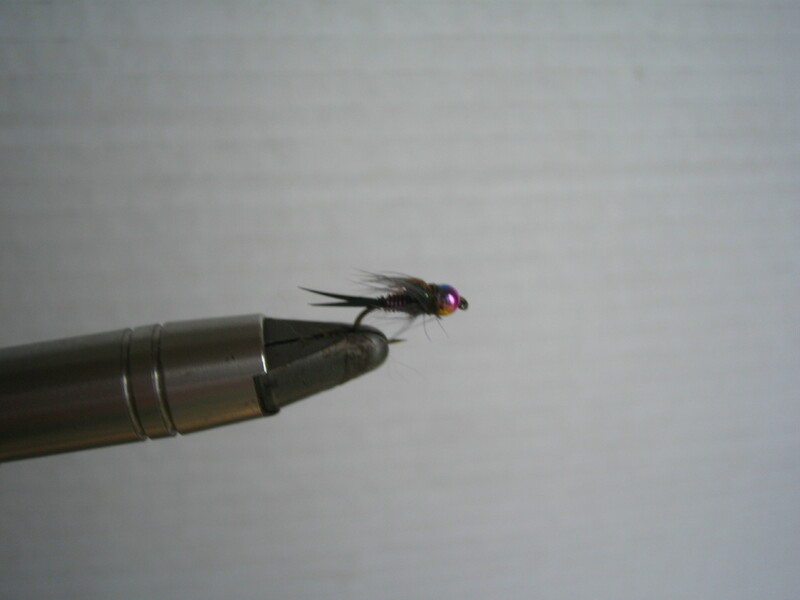 Includes spiders and traditional wet flies. Price €40 or €50 with a fly box (plus postage if outside Ireland). 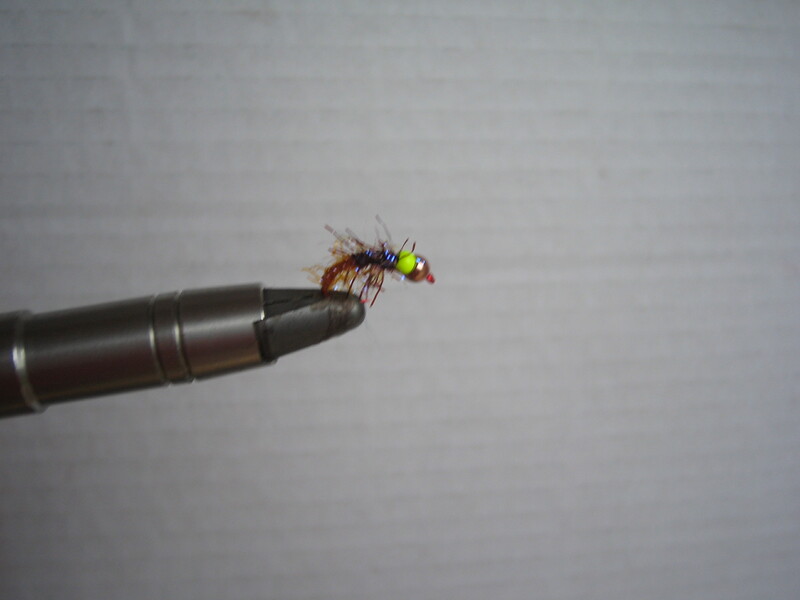 2 x 10 of our most popular weighted nymphs in a fly box. 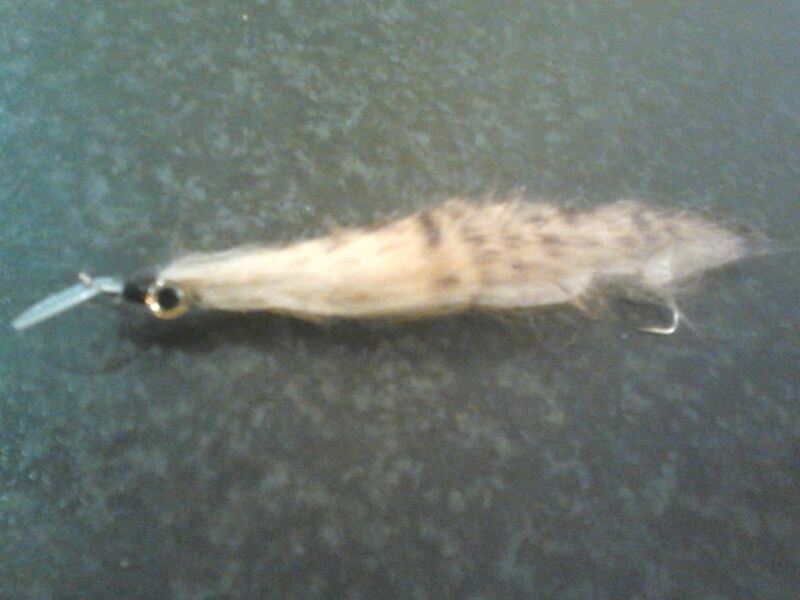 Includes great variants on hares ears, pheasant tails etc. Price €40 or €50 with a fly box (plus postage if outside Ireland). 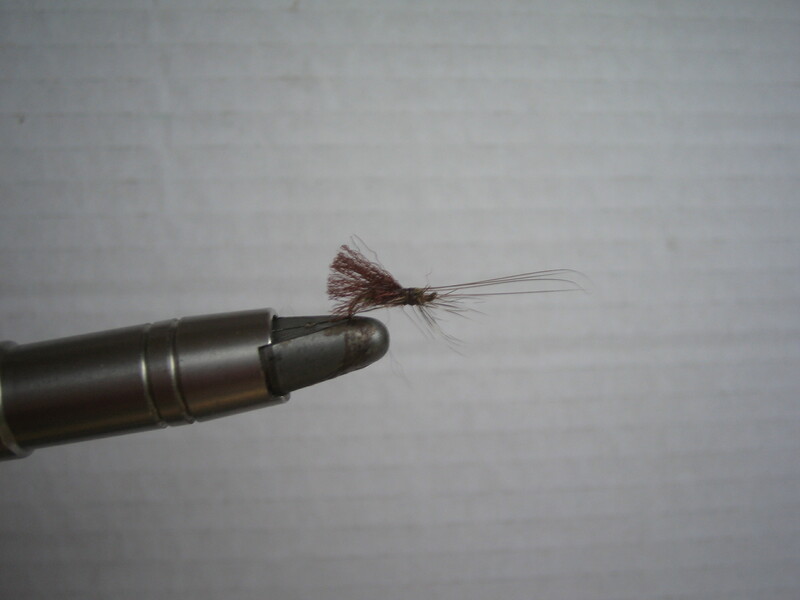 2 x 12 of our most popular river dries in a fly box. 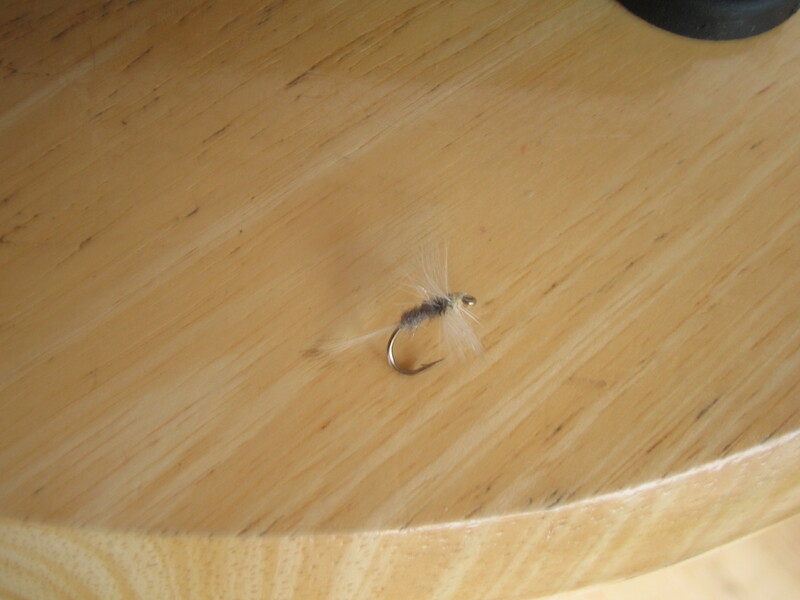 Includes the famous Indikilink dry, Foam Beetle, BWO, F FLy, and Hawthorn. Price €40 or €50 with a fly box (plus postage if outside Ireland). 2 x 10 of our most popular flies for dry-dropper or New Zealand style fishing. 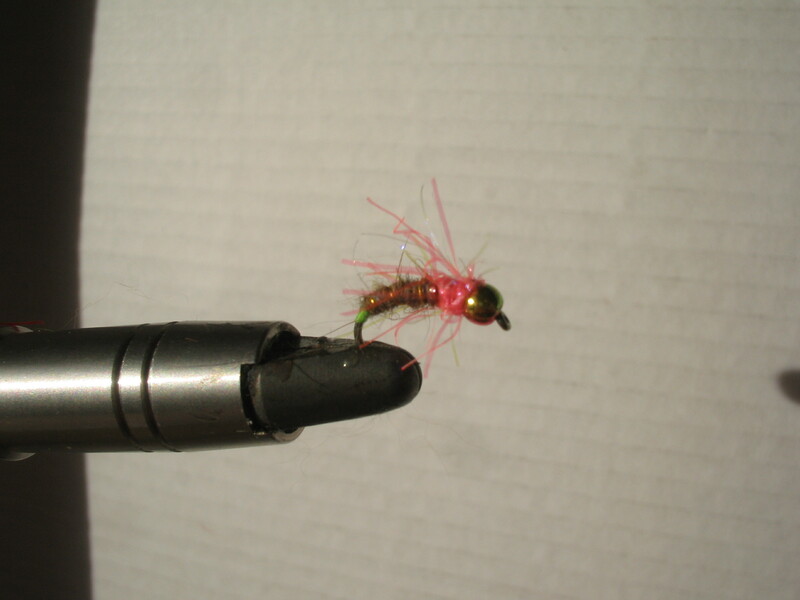 Includes the famous Indiklink dry, Super-dry caddis, and various bead head nymphs. Price €40 or €50 with a fly box (plus postage if outside Ireland). 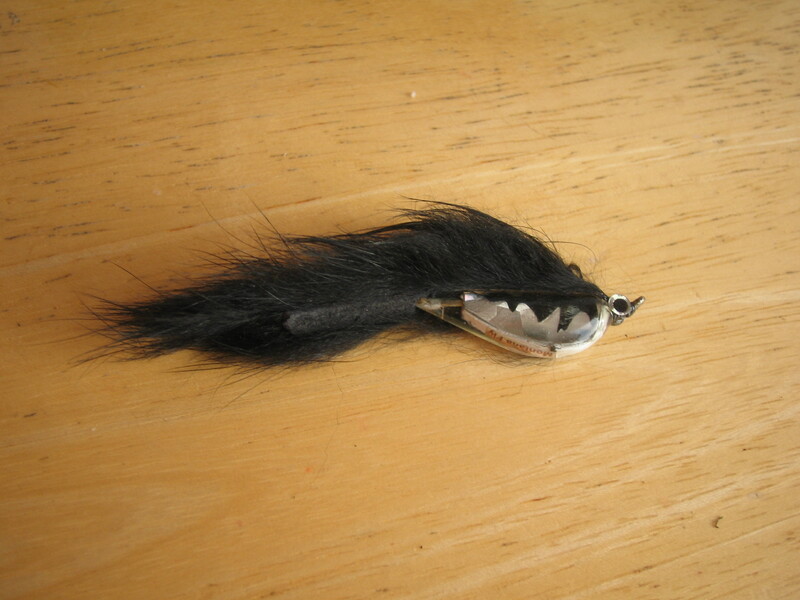 2 x 8 of our most popular streamer flies. Includes conehead wolly buggers, zonkers, and sculpins. 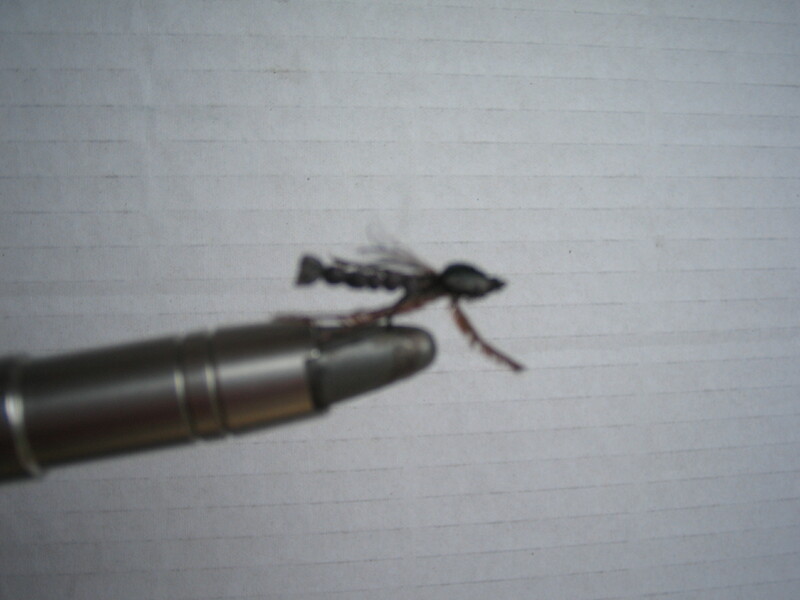 Price €40 or €50 with a fly box (plus postage if outside Ireland).